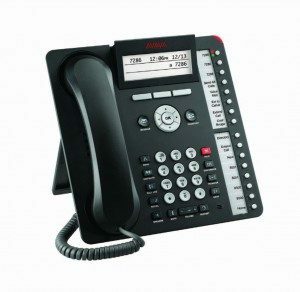 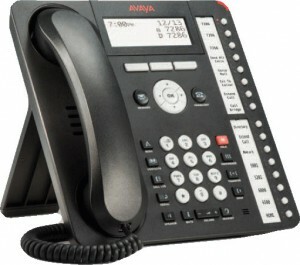 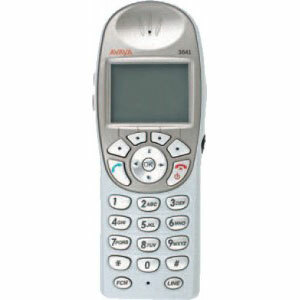 The Avaya 1416 Digital Deskphone is designed for the Navigator type user. 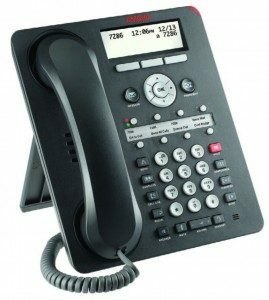 Receptionists, assistants, and managers are examples of Navigator users – people who answer incoming calls, transfer customers to different departments or extensions, and monitor several line appearances throughout a typical day. 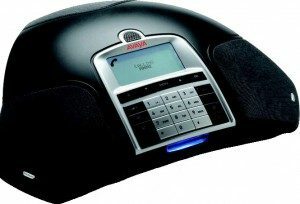 For the Navigator user, the 1416 Digital Deskphone provides the most one-touch line/feature/speed-dial buttons without the need to scroll through on-screen lists.